I like them and will buy them again. 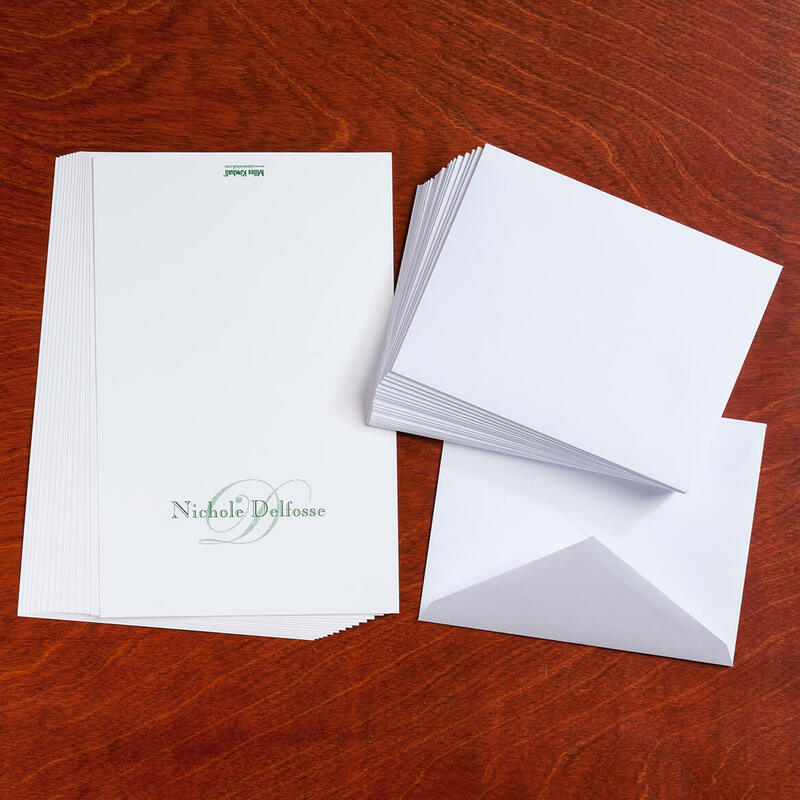 The note cards are very stylish and perfect for short notes. The design is tastefully done. I recently ordered the monogrammed "thank you" note cards(25 per order w/envelopes x 2 orders) for my son who will be graduating from high school in May 2018. Not only are the cards beautifully monogrammed, having his initial of his last name LARGE in the center, but we were able to put his ENTIRE name in the generous space allowed by your company!!! And the "TRIFECTA"....your company also had his school colors!!!! 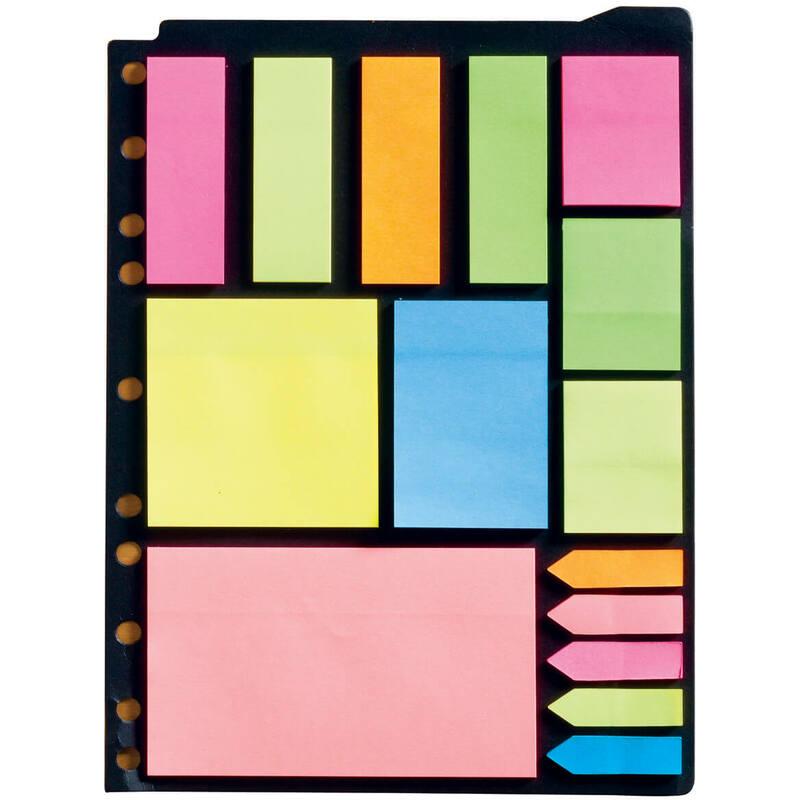 As a parent, I am pleased about the quality of the note cards and the value of the items!!! Thank you, once again, for the opportunity to allow HIS MOM to coordinate his graduation accoutrement!!!! 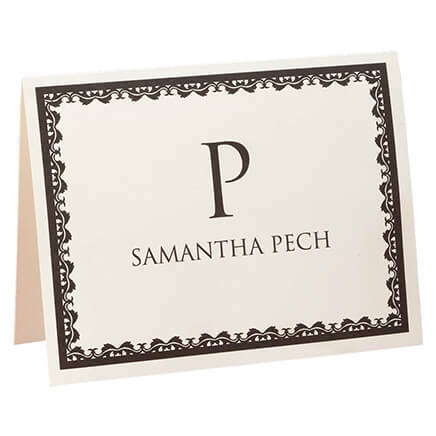 Very pretty personalized note cards. 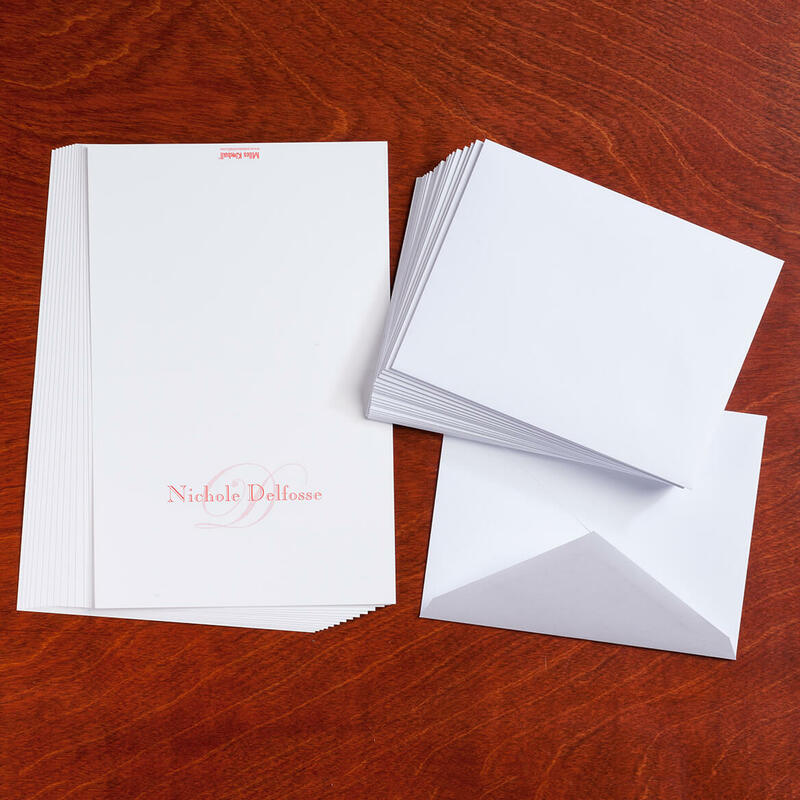 I am looking forward to giving these very nice personalized note cards to give as a gift this Christmas. I also bought personalized return address labels and stickers from Miles Kimball to go with the gift. I think the recipient will really like it. These cards and envelopes are exactly what I was looking for. I have priced similar cards but found these to be within my budget. The quality is excellent and I will purchase them again. Purchased two sets for friends' birthdays. 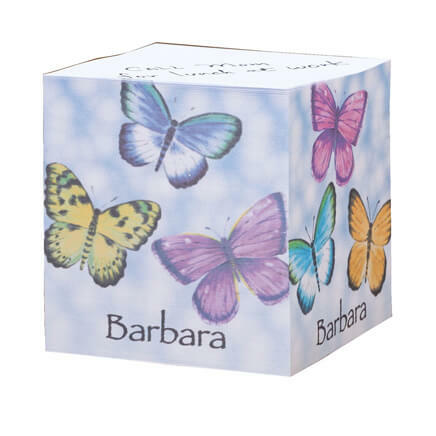 They were extremely pleased with the gift and how beautifully they were printed with their name and initial. 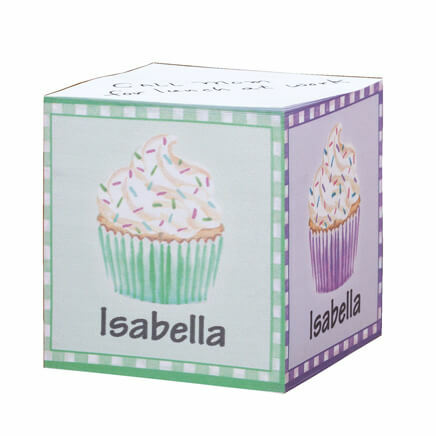 Nicely scripted, paper quality is pretty good, it's a good gift for any occasion and the gift can be used for any occasion. These are a gift for my daughter. 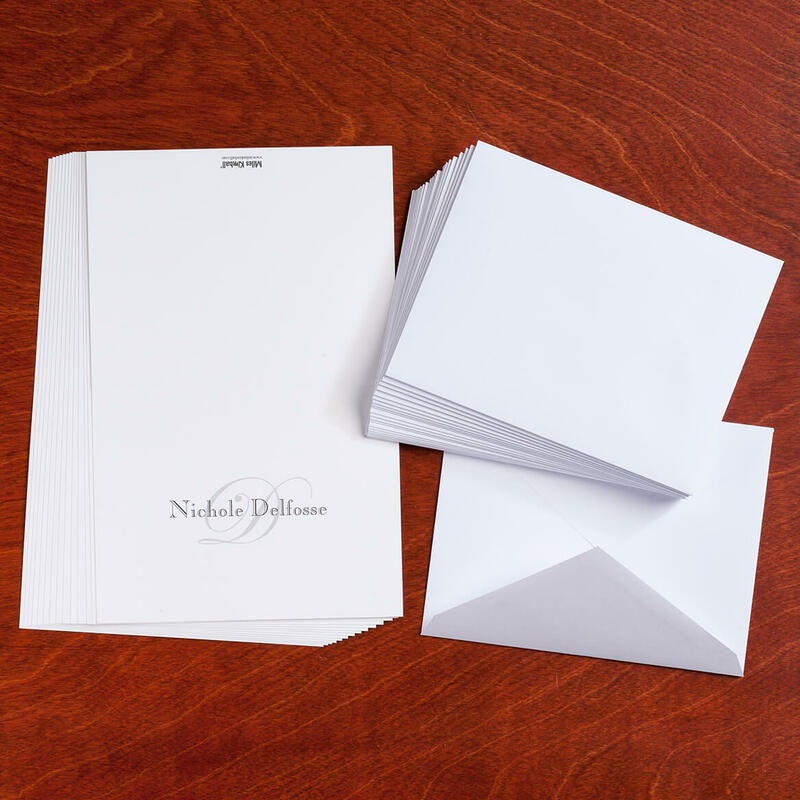 I ordered 100 of these note cards for my daughter's upcoming wedding. The single script monogram letter is so lightly printed that it's very difficult to make our what letter it is. The block printed names are fine, and the colors are good. I'm just very disappointed in the overall look of the cards. They are Not like they are represented online and in the catalog. I'd like for Miles Kimball to try again, and this time use quality control. I still write thank you notes. I also think that people really like to receive notes that are hand written instead of e-mails! I have ordered them before and love them! These cards coordinate with the note cards I also purchased in this order. I purchased this for my newly wedded daughter. My mom never buys birthday cards! 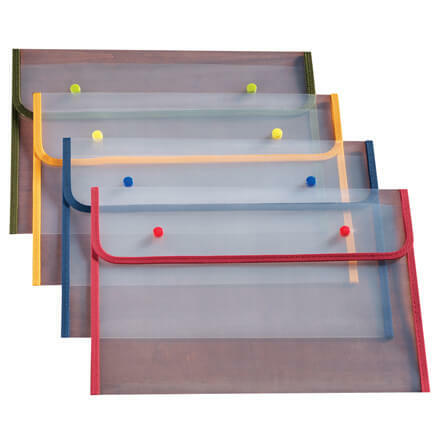 This is a perfect way for her to always have cards on hand as money holders! I chose the purple script note cards because they look regal. I have used these cards before for a 501c(3) organization. They are a good quality for the price. Looked very classy for gifts to friends. Perfect for a granddaughter away at college. Everyone likes their name on something so my friends are just like everyone else. They like to see their name in print. 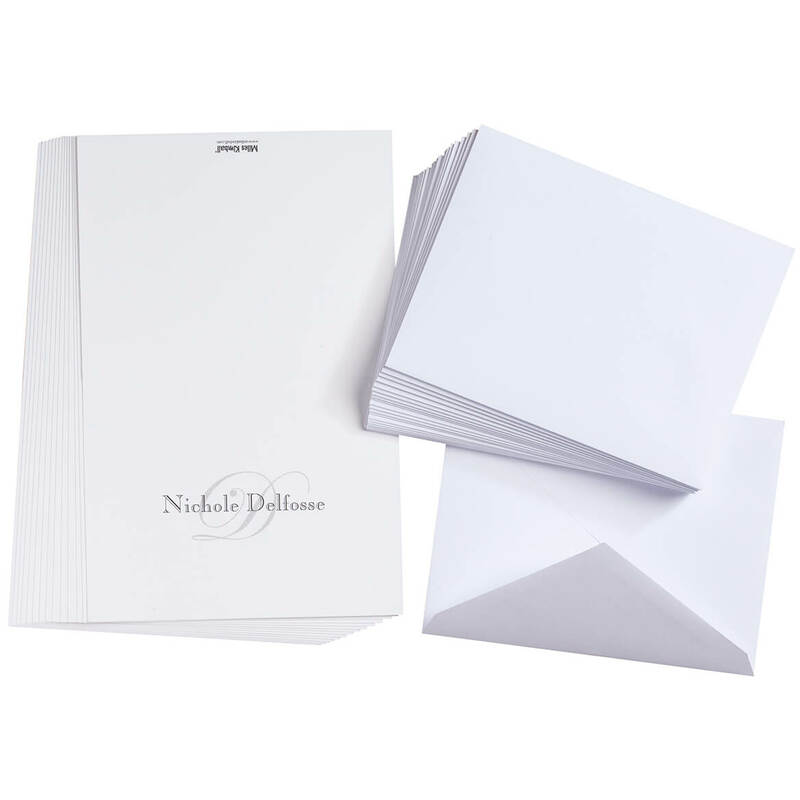 I wanted a supply of note cards on hand for writing thank you notes. These look simple and elegant. Wanted something different from the previous one and liked the clean lines of the printing. These cards are very reasonably priced and nice quality. 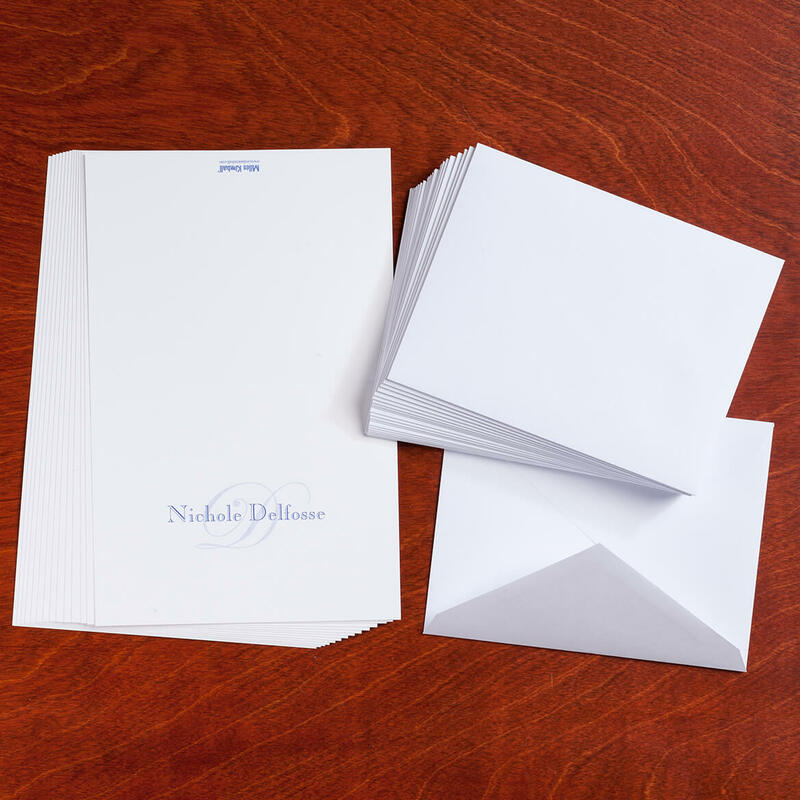 I found the design to be an elegant personal stationary choice; I was looking for note cards. Attractive, simple and a great way to just say hello to someone. A handwritten note is such a lost art form these days. My daughter write many notes. My sister loved these as a birthday present.